All-in-One Solar Street light with inbuilt Solar Panel and Li-FePo battery. 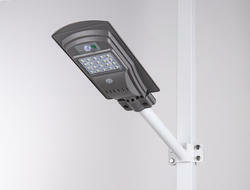 The street light also includes Motion sensor and light senso to minimize wastage and increase duration on single charge. 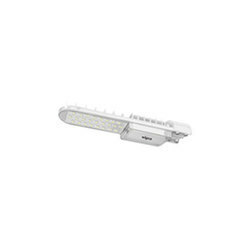 We are authorized distributors for Wipro make Led lighting prodcuts in Mumbai. The latest modesl Wipro garnet LED Street lights offer much higher Lumen ouput at lower wattage compared to other brands and hence offers energy saving. Looking for LED Street Lights ?